Mornings can be hectic. Especially if you wake up to a super happy and energetic four year old. Luckily, I have it all under control because of my morning routine. There are certain things that you can do each morning that will set you up for a more productive and happy morning. 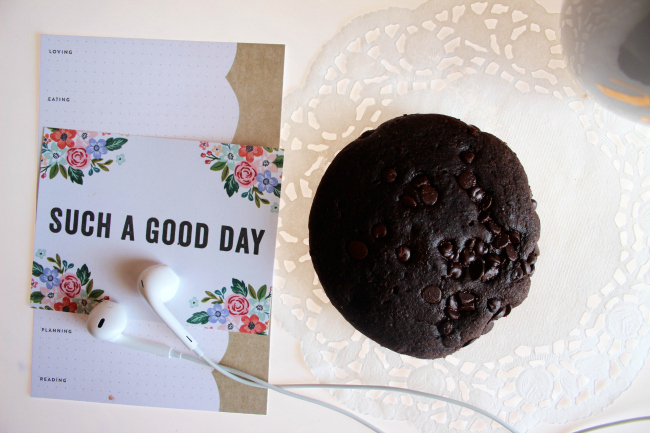 Good mornings lead to a more productive and happy day. I am definitely not a morning person. Mornings for me go like this: I drag my feet out of bed, forget to eat breakfast, and have no clue where to start. Shout out to all those people that wake up feeling rejuvenated and refreshed. Me on the other hand have to put in work to feel happy and joyful most mornings. 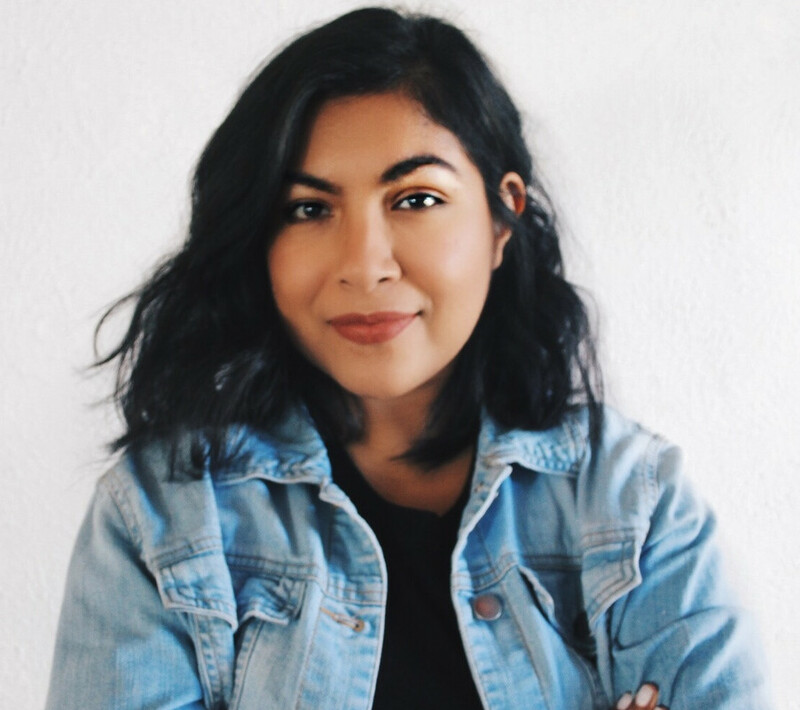 If you are like me, I am sharing a few ways that help me have a happier morning. Make sure to leave your suggestions down below. I hate having a huge to-do list in the morning. Planning ahead the night before is a weight off my shoulders. I plan my outfit, or what I am going to make for breakfast, some days I even set my coffee maker so I have fresh coffee in the morning. Little things that I know will help my morning run smoothly and stress free. I use to loathe working out in the morning, but I have realized that a light workout gives me so much more energy. Going for a walk or a 5 minute workout first thing in the morning just puts me in a good mood and I feel happy. 3. GIVE YOURSELF SOME ME-TIME. Mom life means busy life. It's hard to find some time to yourself, but we should always find time for ourselves. For me mornings works best because I'll wake up a few hours before my little guy. I like to do something I love and enjoy. Some days I will catch up on my favorite TV shows, do my makeup, or drink coffee paired with a healthy snack. Lately I have been a health freak so finding something delicious and nutritious is a must. 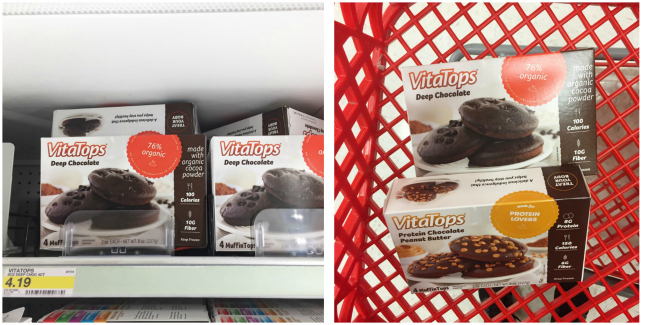 I discovered VitaTops at my local Target in the frozen isle. 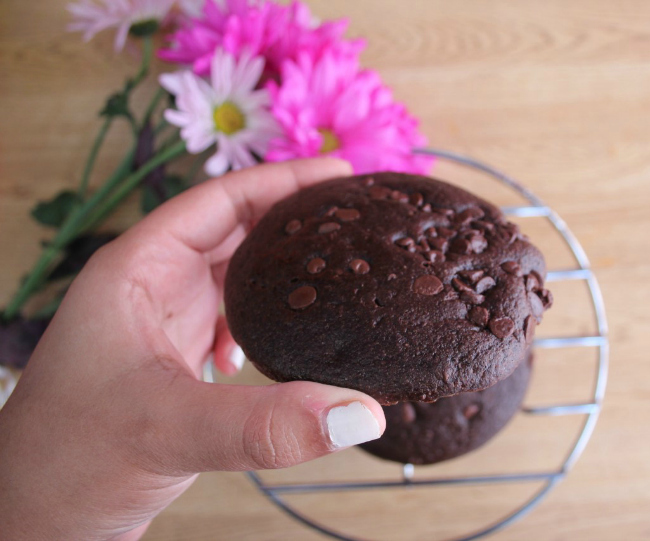 VitaTops is a low calorie, organic ingredients, made with whole grain flour. From high in fiber to super food options, to gluten free. 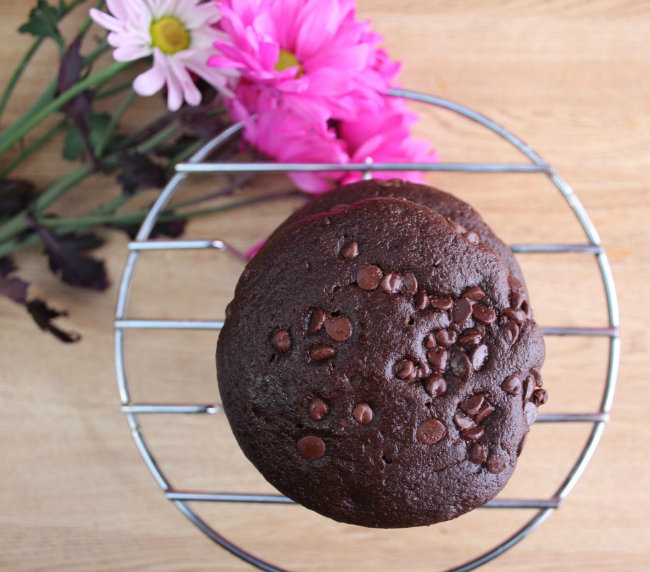 Each VitaTop MuffinTop has its own delicious health benefits. Yum! I like to throw mine in the microwave for 20 seconds and enjoy every bite with my coffee. 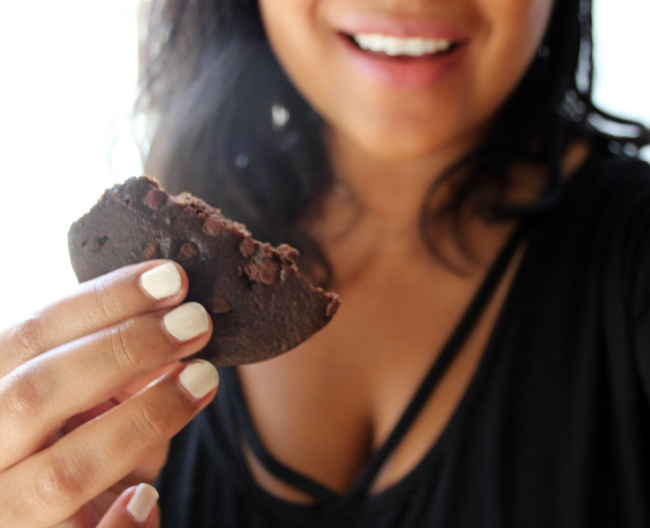 CLICK HERE FOR $1 off your VitaTops. I love listening to music while doing a morning chore or while I do my light workout. Something about fun and upbeat music that fully wakes me up. I will dance around and be in the best mood all day. 5. READ or DECORATE PLANNER. I started purchasing magazines again. I am so obsessed! I love finding inspiration while I read and enjoy my morning snack. Reading refreshes my mind and what better way to start off my morning? I also love decorating my planner, maybe a little too much.😂 Cute stickers and cute washi tape makes me overjoyed. 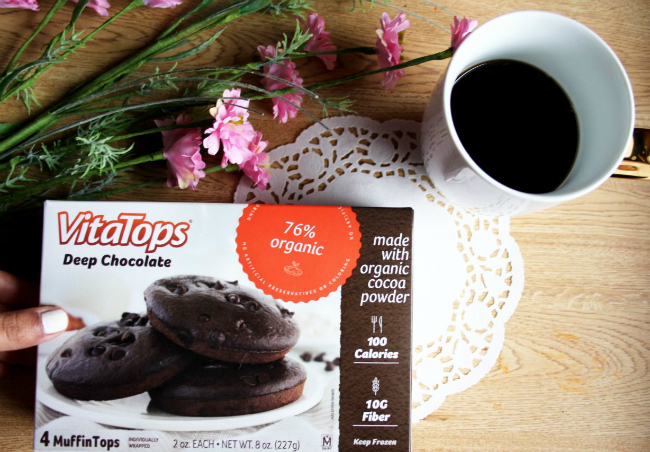 You can find VitaTops at your nearest Publix, Kroger, Stop & Shop, Shop-Rite, or Target. Get $1 off HERE.